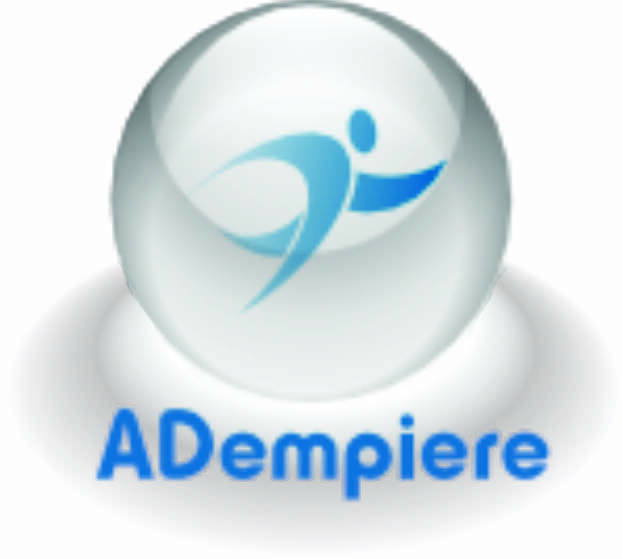 The name "ADempiere" is an Italian word related to "Compiere" (meaning "achieve or attain") which reflects the basic ideal of this community. The administration and management of the ADempiere brand was delivered by our community to the ADEV foundation located in Germany and to which which any Adempiere Community Member can also be a part of. In order to protect our brand usage and communication the community has developed a set of Brand Usage Rules. These rules describe how community members can use the brand.